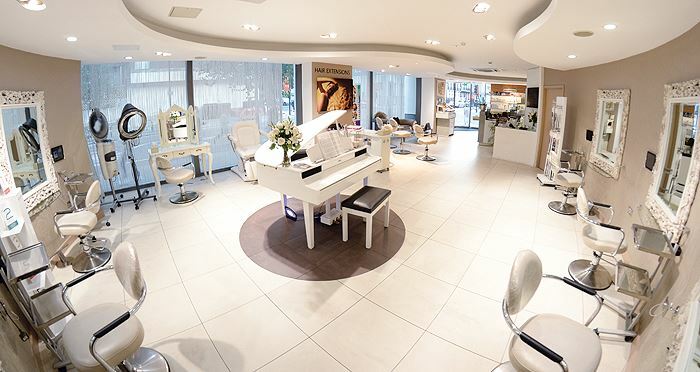 With LFW only a few weeks away, we’ve lined up the best local pamper places for you to get all glammed up and picture ready! 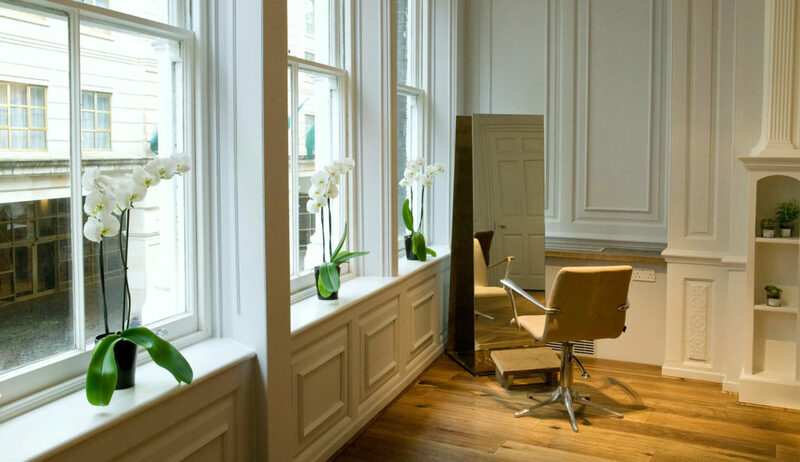 Here’s our top 5 salon picks for quick and stylish blow dry’s, manis and facials you will need to look good – feel good during LFW. Brasil Hair Salon has many years of experience in fitting hair extensions and have run several successful hair extension salons in Sao Paulo and London. Situated in Angel, the beautiful and luxurious London salon have extensive experience working with Afro and Caucasian hair and are skilled in all hair extension techniques. 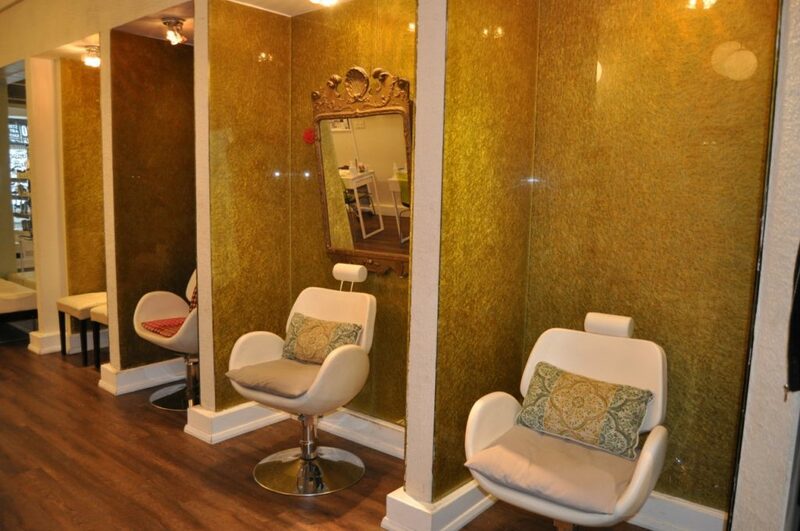 Luxurious and an eco-friendly, Ena Salon aims to make you feel as good on the inside as you do on the outside. Every stylist at Ena Salon is trained to deliver first class service and are highly skilled in all hair treatments. Situated in a sprawling Georgian townhouse, luxury and sustainability seamlessly combine neutral, clean living luxury with an opulent approach to up-cycling. Beauty and Melody offers a unique brand of first class service, the latest innovative treatments and a truly beautiful and chic place to spend some me time. Renowned for Russian Remy Hair Extensions, named as the best hair extensions salon in London by Nuit Magazine, Beauty and Melody is the go-to destination for gorgeous flowing tresses for many celebs, including Made In Chelsea’s Cheska Hull, Sarah Harding, Aisleyne Horgan-Wallace and Olga Kurylenko. Described by the Evening Standard as ‘One of London’s hippest salons’, Cucumba – The Urban Pit Stop has been spreading the love since 2005 through their innovative therapies, fun parties and events. 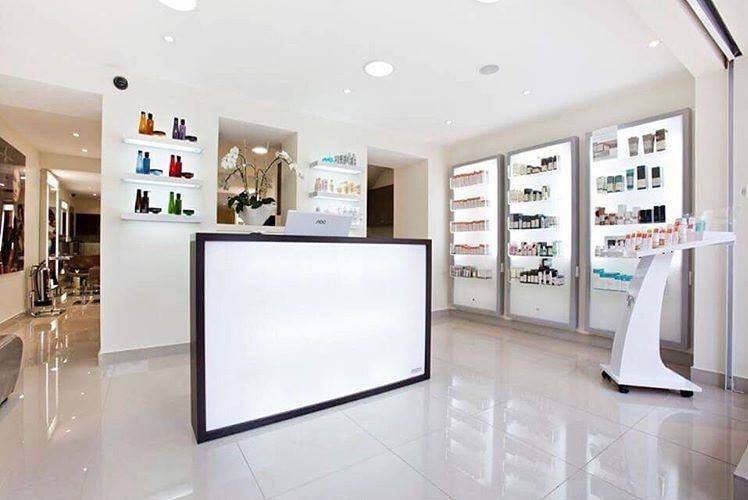 Based in one of London’s trendiest areas – Soho, Cucumba encapsulates all the latest trends of hair, nails and make-up looks, catering for its fashionably curious and savvy customers. Blow Dry Express is a smart, modern service for how we wear our hair today. Expect amazing blow dries and on-trend updos. 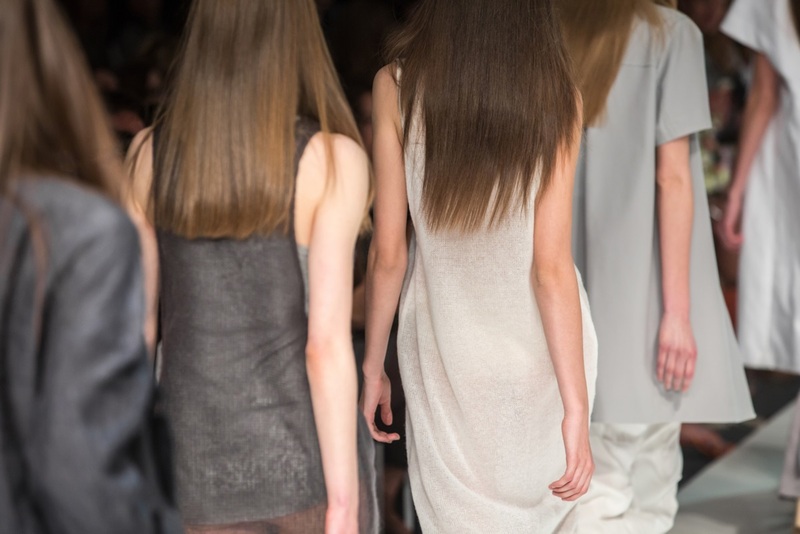 The kind of hair that makes you feel groomed and gorgeous or edgy and adventurous – perfect for a trendy London Fashion Week scene. A menu of 9 iconic styles (made for staying power) all for a fantastic price. Blow Dry Express will give you the hair of your dreams in stress-busting 30 minutes, leaving you free to get on with your fabulous day.